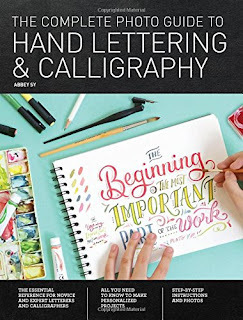 This was a very thorough book that explores so many different ways of lettering things that you want to keep for yourself or share with others. 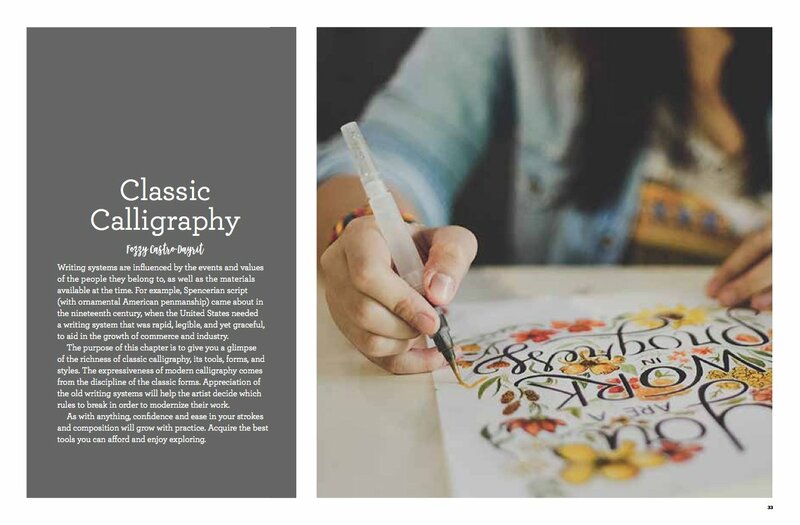 Both of my girls are talented with art but have never really explored this facet of art, so this book was a great primer on a new art form and they really appreciated all of the great information that was shared in the book. 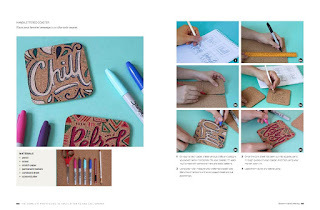 The book walks you through step-by-step on the different types of lettering and even talks about tools needed as well. This is a great book for anyone that is either first starting out or is in need of a refresher, and the images through the book are wonderful to follow along with too! Book Review - Are You Scared, Darth Vader?